Our goal is to bring the best materials and installation techniques together to offer world-class synthetic grass systems. Realizing that synthetic grass is not something most people commonly know about, we are dedicated to our client’s understanding and security about their investment. We believe in personal and professional integrity and put our client relationships first. Through honest consultation and industry-leading installation techniques, Envyscapes designs, develops, and delivers the best results industry-wide. Summerhays Landscaping is in business to provide residential and commercial landscaping services to the communities of the Wasatch front. Our purpose is to continue superior customer service and quality workmanship while maintaining water efficient designs and a clean, organized team. We are accountable for our work and are knowledgeable in our industry. We strive to continually improve the education of our team and are prepared to provide custom fit services for all of our customers' landscaping needs. 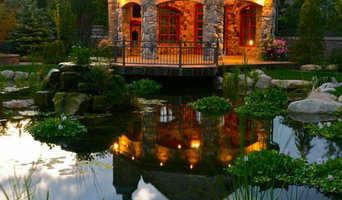 Specializing in all aspects of outdoor living, including: Landscape designing, custom outdoor living spaces, low-maintenance landscaping, patios and hard scapes, pools, BBQs and outdoor kitchens, fire features, synthetic turf putting greens, entryways and driveways, and walls. 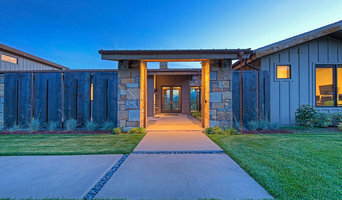 Naylorscapes is a custom design landscape company that focuses on the homeowners needs and wants to create one of a kind outdoor living space that the homeowner will enjoy for years to come. We have never believed in using the same format over and over again and strive to make sure that you will never find another yard that is similar. We are different from the rest because we love what we do and never focus on the paycheck. 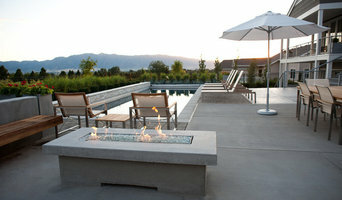 We are a full-service landscape company in Utah. Chopper Landscaping handles every stage of the landscape design, from installation, maintenance and follow up the process. We start with an appointment for your residential or commercial property with one of our Landscaper designers who can help with vital the first impression your commercial property makes is to your long-term and short-term success. We will learn more about how you use your outdoor space, assess any current design issues, and get an understanding of your preferences. Dirt Monkey's Landscaping is a hardworking, trustworthy company that is dedicated to providing the highest level of quality and professionalism for all of your landscaping needs. The services we offer include landscape design, pavers, retaining walls, designing flowerbeds and curbing, sod install, full irrigation installs, and so much more. No project is too big, or too small for us here at Dirt Monkey's Landscaping. 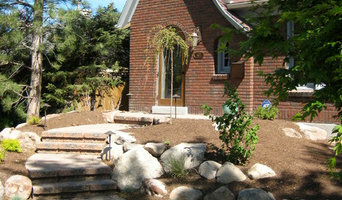 La Roca Landscaping is a family owned local business in Southern Utah. We have more than 18 years of experience! "We Do The Hard Work For You! "